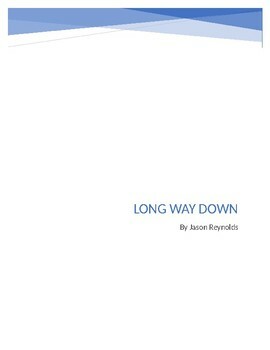 This Microsoft Word document is meant as a guide to be completed as students read the book Long Way Down by Jason Reynolds. 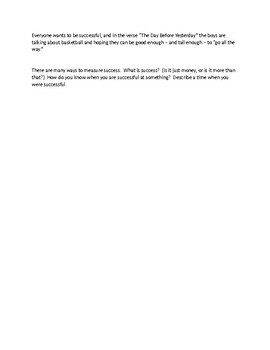 Pages can be used to check for insight and comprehension or spark discussion. There is no "answer key" since most questions allow students to respond freely or chose their own passages from the text to interpret.